Google is likely preparing to announce Android M, the successor of the Android L, during the upcoming I/O 2015 event, which will be held during May 28-29, 2015 in the Moscone Center West, in San Francisco. Hiroshi Lockheimer, a Google software engineer, was asked when Android M is going to be released and he replied saying that Google is going to launch Android M this year. That’s the strongest confirmation that Android M will be released in 2015. According to Lockheimer, Google is making big releases every year, and currently the latest Android version is Lollipop, this means that Android M is coming next. In other words, Android M will be followed by Android N in 2016. 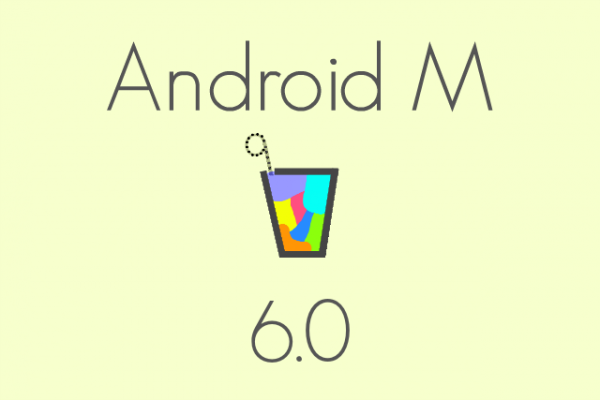 Even if though many devices didn’t get the Android 5.0 Lollipop update, it seems that Google is moving fast and they plan to announce the upcoming Android M and its features tomorrow or the day after tomorrow, at I/O 2015. Even though Google has been quite about the announcement of the upcoming Android M, there are a lot of rumors all over the internet about this upcoming OS. So, right before Google officially announces the Android M, here is what we know so far. 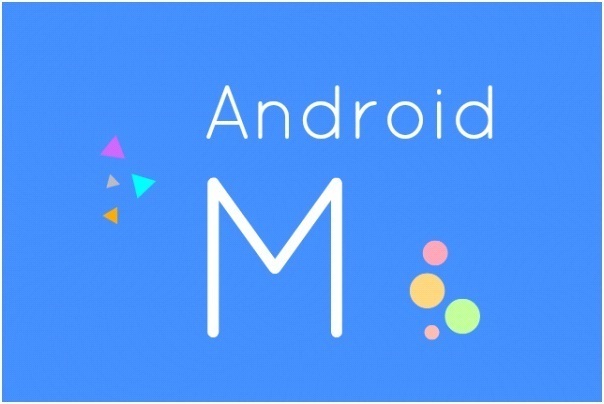 Most of the users, developers and fans of Android are expecting that the upcoming OS will be named Android M (since this is the letter after the “L”). Let’s not forget that Google has been doing this for quite a few years already, which means that they are most likely going to keep this name pattern. The final Android M version that will be released to the public will most likely be scheduled for August and it will finally get an “official” name in September-October, when the upcoming Nexus device is released. The Android M is “internally” called Macadamia Nut Cookie (MNC) but we’re pretty sure that the name will be changed, since many users have made a lot of suggestions on Twitter, such as: Muffin, Mud Pie, Marshmallows and more. Google will most likely give Android M the ability to connect with your homes devices. Google’s new technology is called Brillo and it is expected to run on low powered devices using only 32MB or 64MB of memory. In other words, you will be able to connect Brillo to your air conditioner, lights, security camera, etc. If Brillo is connected to the Web, you will be able to control all the devices remotely using your smartphone or PC. Privacy is very important for all users. The new Android OS will most likely offer a few more options as to what data applications we can access such as contacts, location data and photos. This will be similar to what Apple did with its security features. According to ZDNet, the change will give the users more control over their data. The same website said that this option has been present in the past via the “albeit hidden for developers’ use only”. The battery life was always an issue on Googles mobile OS, which needs some improvement. According to the most recent reports, Google has asked its Android team to work harder on improving the battery life. At the same time, Google has asked the Android team to also lower the RAM usage. It seems that Google also wants to reduce the location checking when it’s not required. We’re not sure if the Android team will succeed, but if they do, it should help fix a lot of the battery drain issues that they had in the past. There are rumors stating that the upcoming Android M will include native fingerprint authentication. This was already spotted on Android smartphones such as HTC One M9, Samsung Galaxy S6, Samsung Galaxy S6 Edge and iOS devices such as iPad Mini 3, iPad Air 2, iPhone 5S, iPhone 6 and iPhone 6 Plus. The new feature will allow people to use all the applications that support fingerprint authentication without having to enter their password. We remind you that some Android devices in the past had fingerprint readers, but they were created by the smartphone manufacturers and not by the OS developers. It seems that Google will most likely push Android deeper into the virtual reality (VR) space. There are rumors which say Google is working on a VR version of Android. We’re pretty sure that Google wants to surprise us with something big and we’re also sure that they will achieve that by bringing a new virtual reality headset. According to PCWorld, Google has mentioned in January that they are closing the Explorer program for Glass in order to focus on developing a new version of the product.